"If you ask me, Great British weather calls for a Great British weather beater. So we've blessed this brolly with a new stronger frame, to keep you prim and proper while it's pouring." 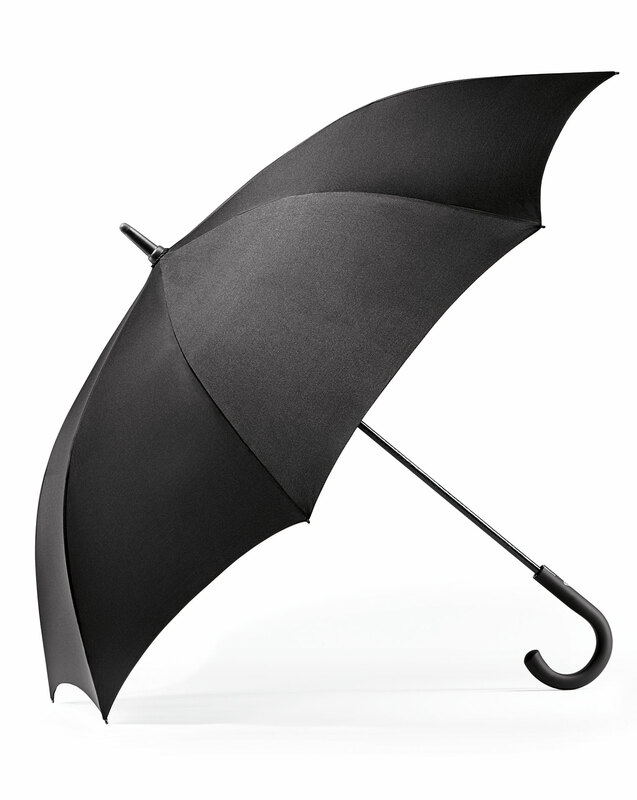 "This umbrella has an elegant curved handle for a comfy grip."